Nourishing both the blood and vital energy. 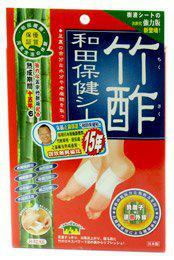 Promote blood circulation and remove blood stasis/stagnation. Decrease fat lipids in the body, lower high blood pressure and reduce cholesterol. 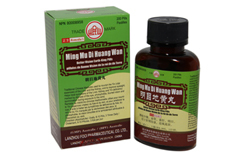 Strengthen the heart, promote brain function and improve memory. 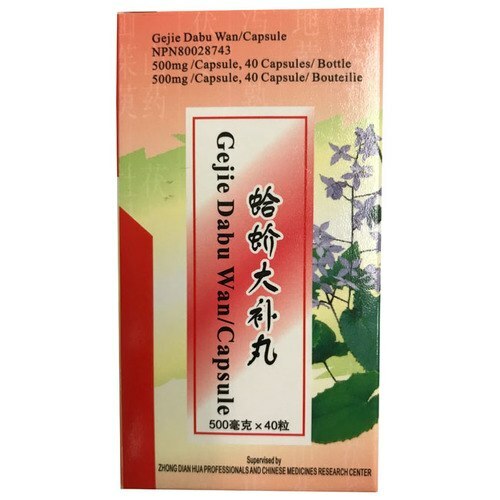 Taking these capsules regularly can increase vitality and resistance against diseases, help keep fit, maintain youthfulness and strengthen physique. 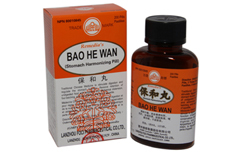 It has excellent effects of nourishing the body for those who are weak and deficient in vital energy, those with weak limbs, have shortness of breath or are fatigued. Directions: For adults only. 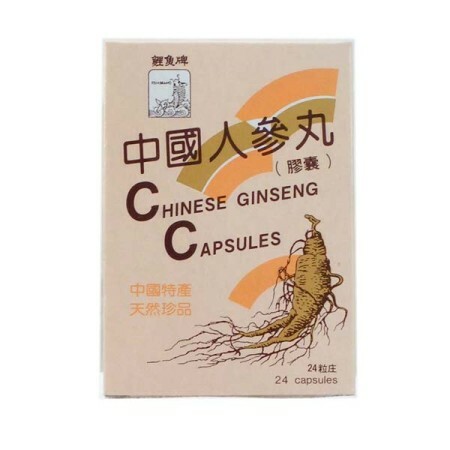 To be taken orally, 2 capsules each time, 2 times daily with warm water. *This product is recommended to be taken two hours apart from all other medications. Not suitable for pregnant women.